Apple has made the third public preview of its upcoming OS X Yosemite operating system available to the one million beta testers via its AppleSeed program. 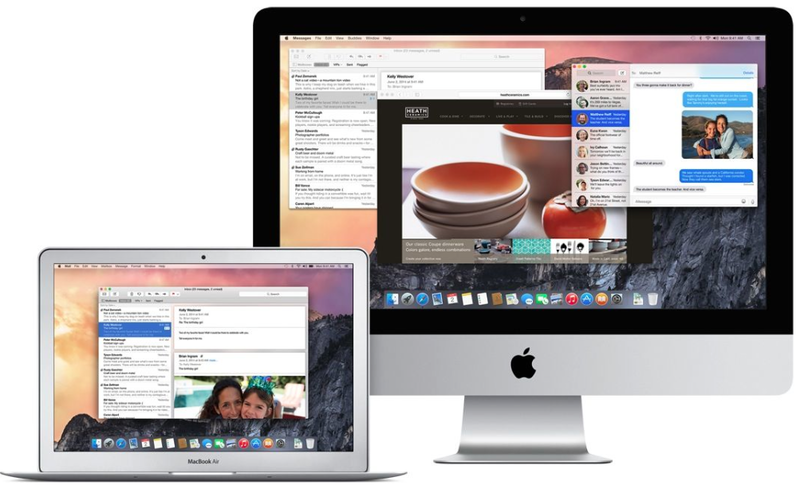 OS X Yosemite Preview 8 Build 14A361c has also been seeded to developers and is available for download in the Mac App Store or from the Mac Dev Center along with a new version of Xxode 6.1 beta 2 and Apple Configurator 1.7 beta 6. Apple’s note to developers doesn’t mention the addition of new features, but does state that SMS Continuity has been removed from testing, but it will be available again in October via a free update to iOS 8. The note also states that only iPhoto 9.5.1 and Aperture 3.5.1 will run on OS X Yosemite Preview 8. We’ll update you with any new features we find once we get the new preview installed. Buster Hein is Cult of Mac's Social Media Editor. Hailing from Roswell, New Mexico, but now spending his days in Phoenix, Arizona, he wastes most of his time eating burritos and reading Spanish romance novels. Twitter: @bst3r.